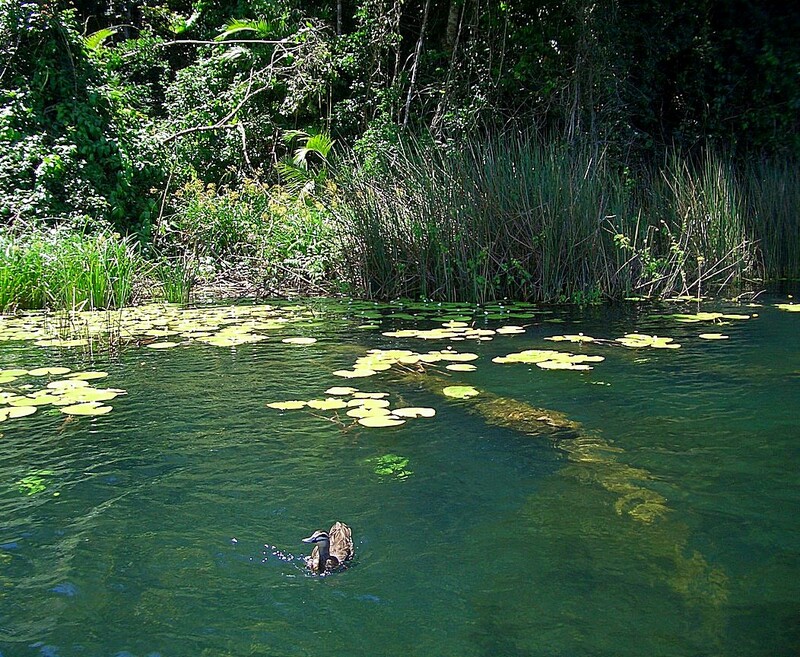 This floating giant duck is obviously out of scale with its environs. 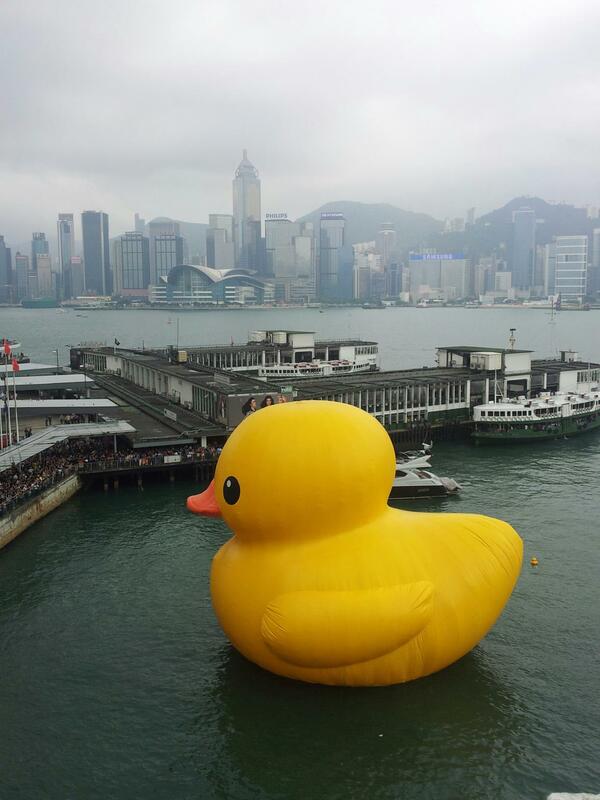 This yellow duck towed into the Harbor of Hong Kong has attracted a lot of viewers and visitors. It has given a lot of smiles to the people of Hong Kong when the days here were not so uplifting. 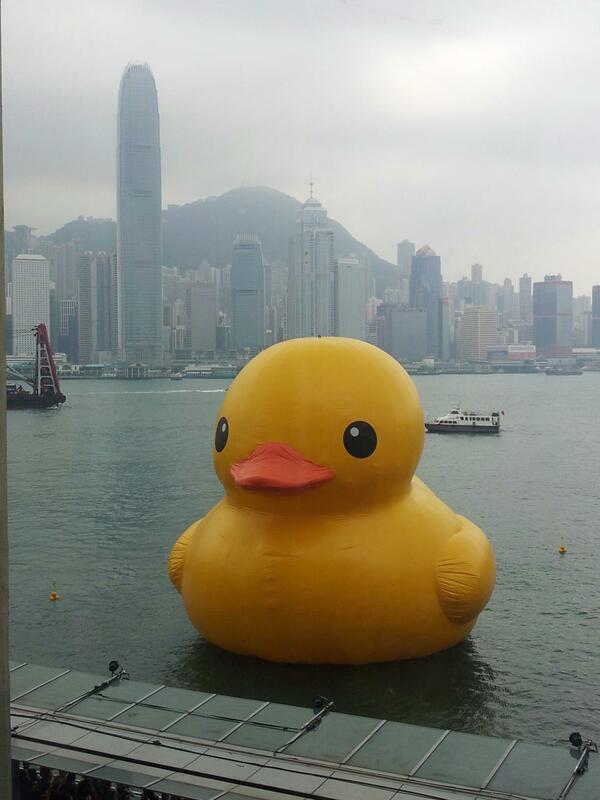 The first picture shows the size of the duck when compared with the Star Ferry pier. On the second picture, the duck still looks gigantic when compared with the super high rises in the background. PS Pictures taken by my classmate YM Chan to whom credit is due.